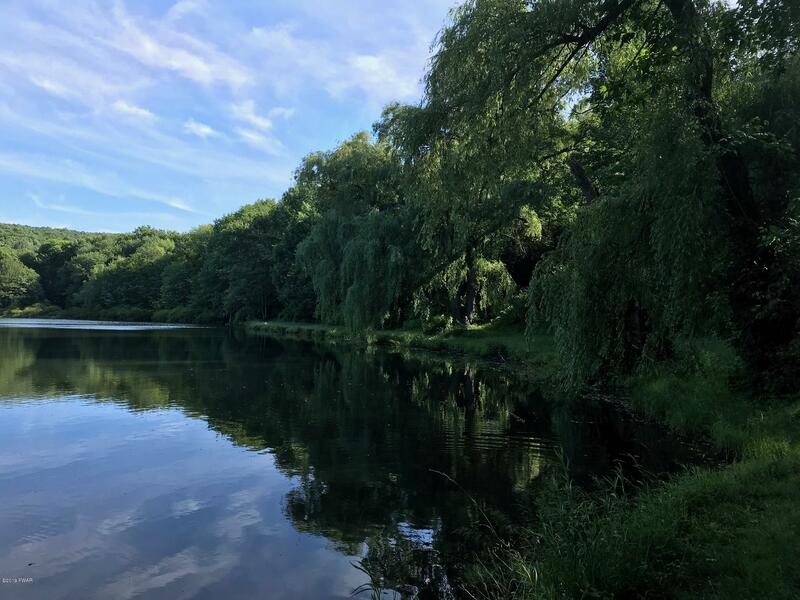 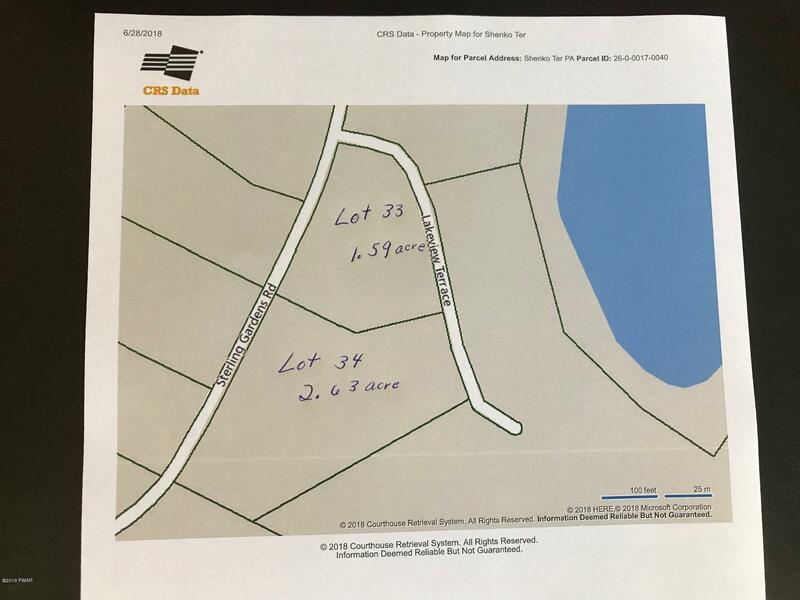 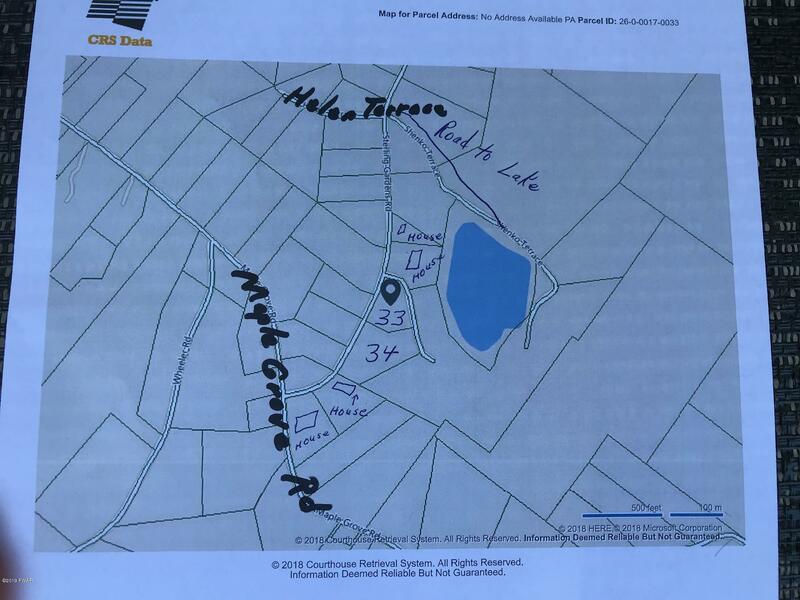 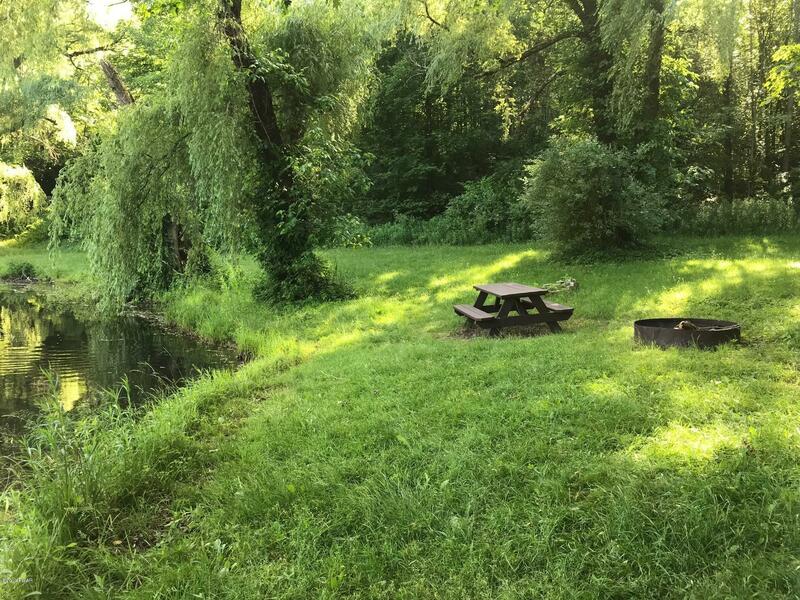 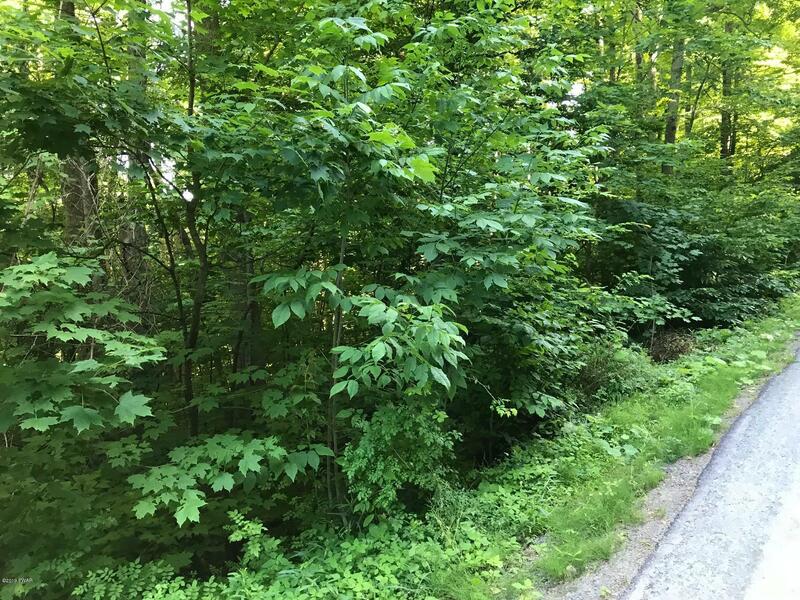 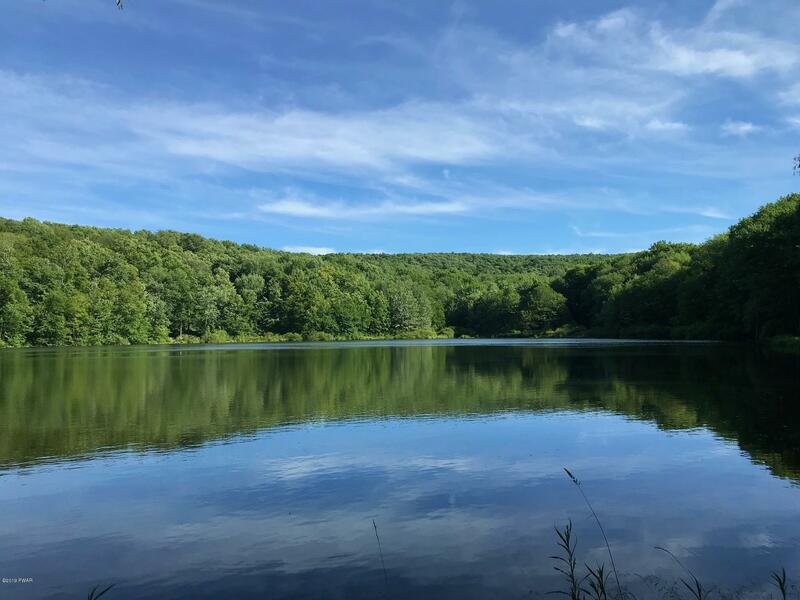 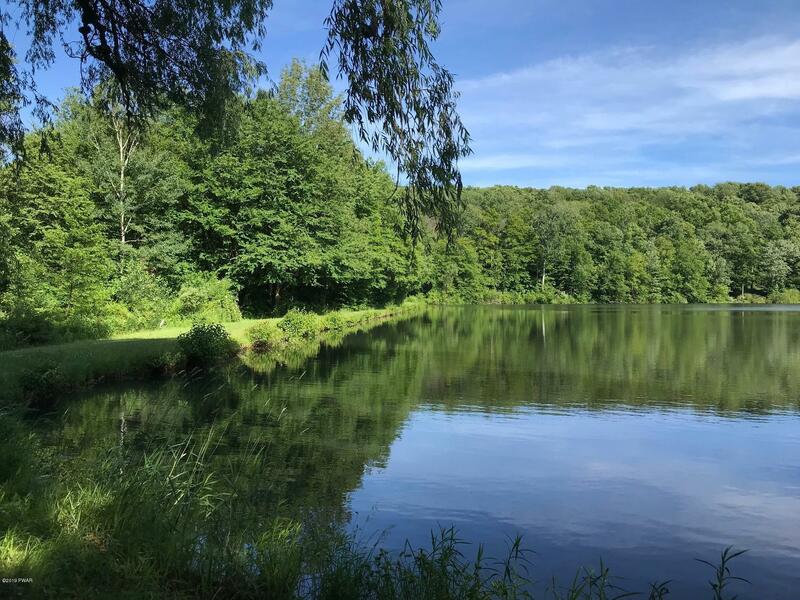 Lots 33/34 Sterling Gardens Drive, Moscow, PA.| MLS# 19-1408 | Search Lake Homes Pennsylvania | Accurate up to date Listings. 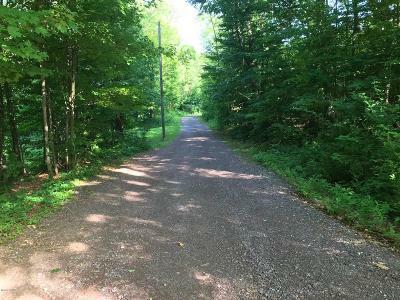 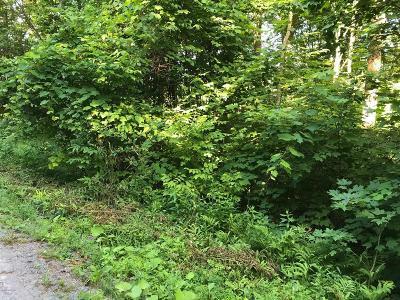 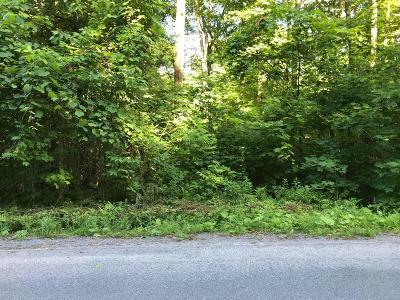 Two adjoining lots with combined acreage of 4.22. 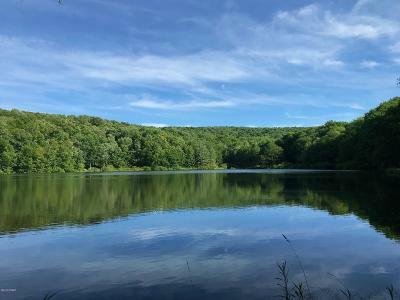 Lake rights to a private pristine lake. 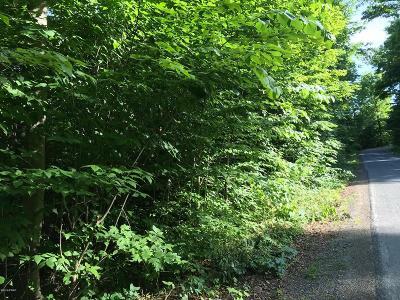 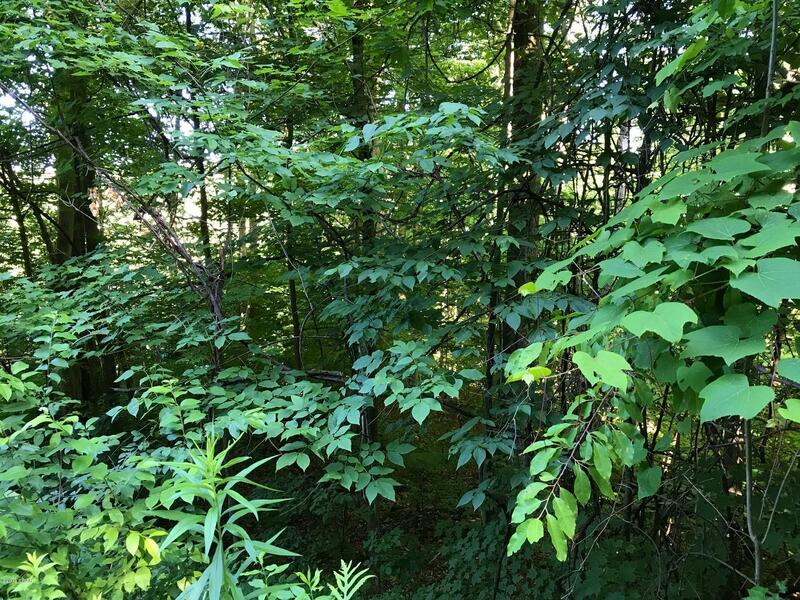 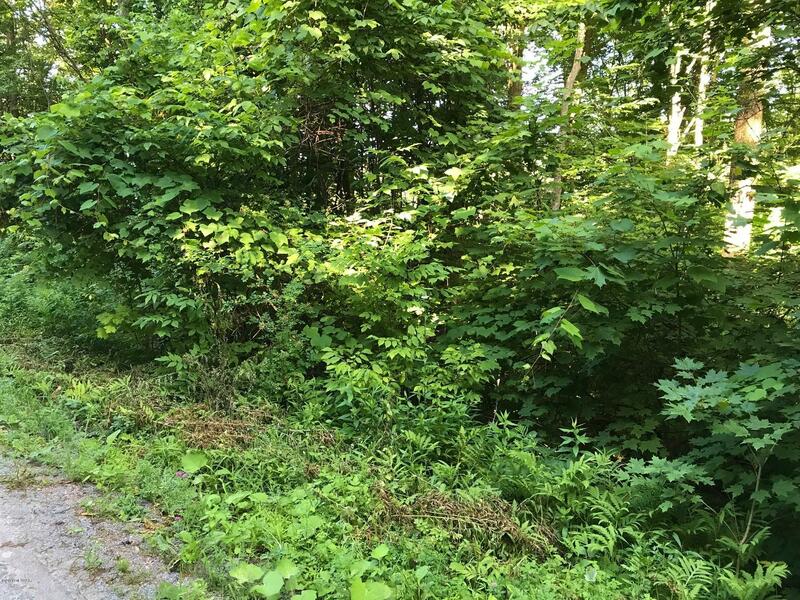 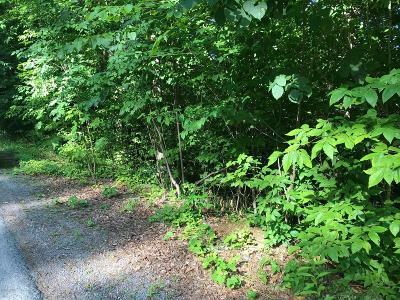 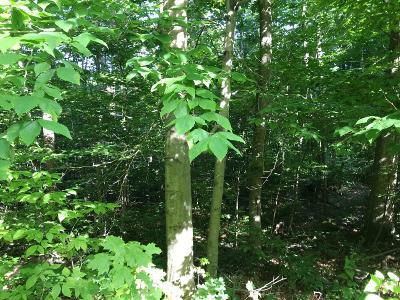 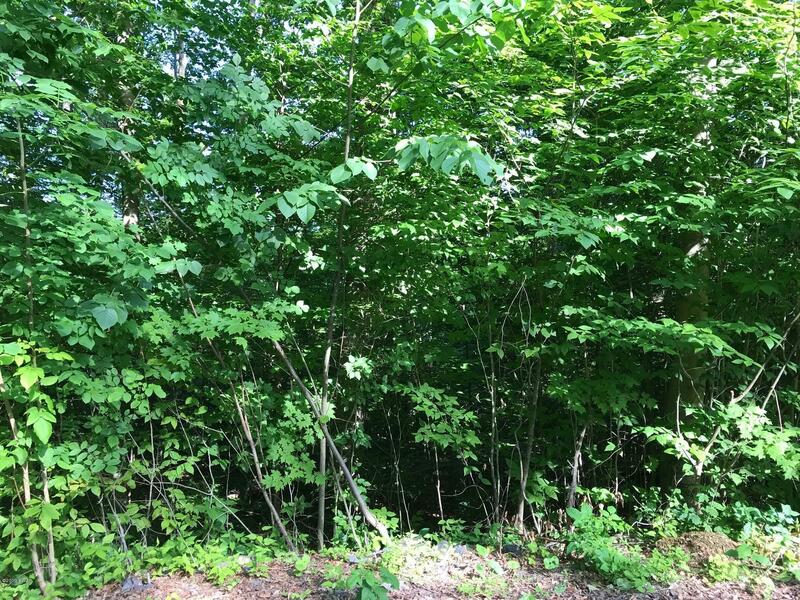 Both lots are wooded and in a private community with no dues. 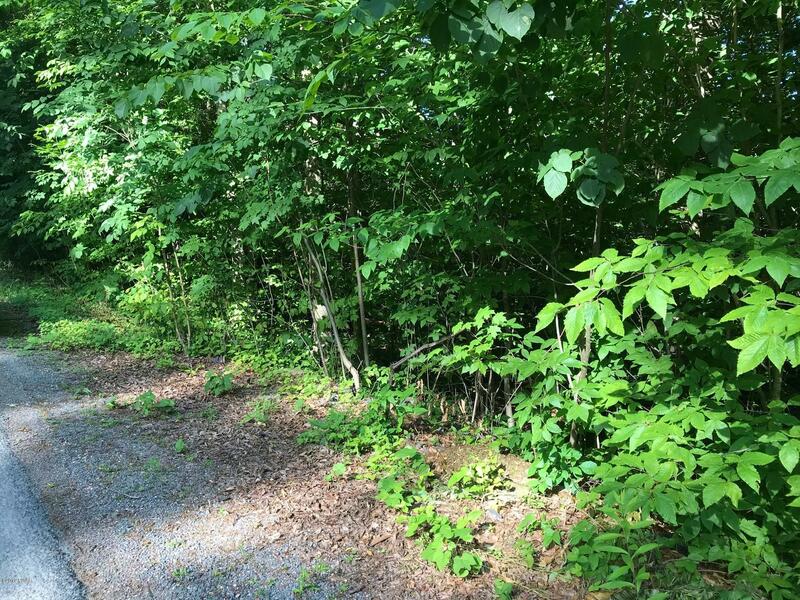 Easy access to interstate.